Jump aboard the nostalgia-train! Tracks is the ultimate wooden train game! Construct train sets without rules, deliver cargo, and transport commuting passengers. 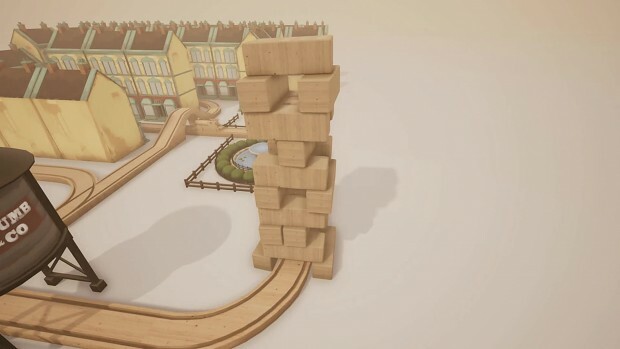 Build an elaborate railway system and then ride it in first person, from the train cab.